Your opinion matters. Leave A Review Or Edit This Listing for The Food Bank for Westchester. The Food Bank for Westchester is the backbone of the county's emergency food distribution network. It solicits, acquires, warehouses and distributes food to 227 frontline hunger-relief programs throughout the county, including food pantries, soup kitchens, adult and day-care centers, shelters and residential programs. The Food Bank provides over 95% of all food these frontline programs distribute to feed some or all of the estimated 200,000 Westchester children, seniors and their families who are hungry or at risk of hunger. The Food Bank delivers 10 to12 tons of food a day and more than seven million pounds of food a year. 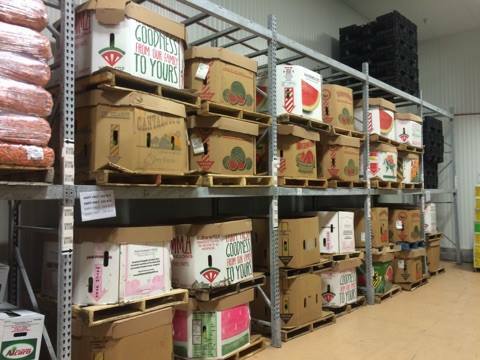 To date, the Food Bank has distributed over 80 million pounds of food to hungry people. We always need more information on our pantries. 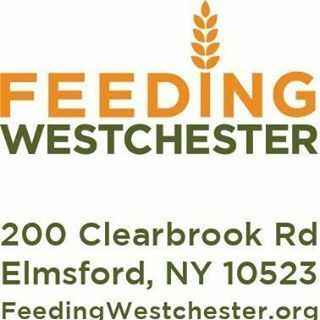 If you know of any details, volunteer information, website, hours or more description information about The Food Bank for Westchester please add a comment (below the map on this page), with information. We will then display this for all visitors on this page.